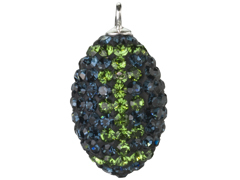 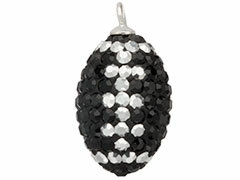 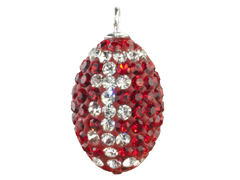 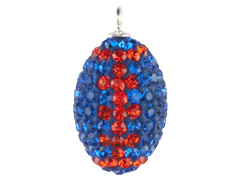 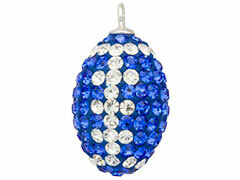 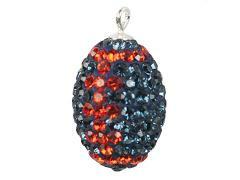 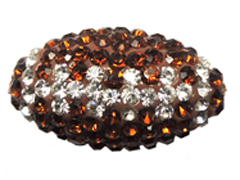 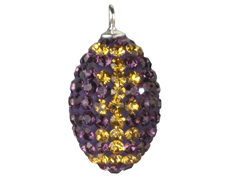 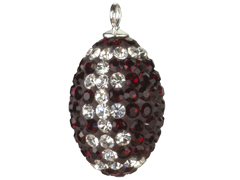 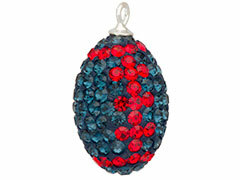 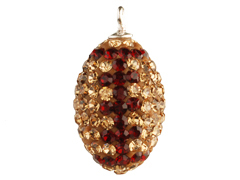 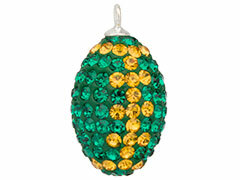 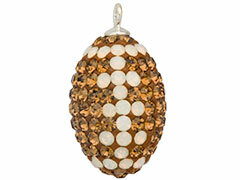 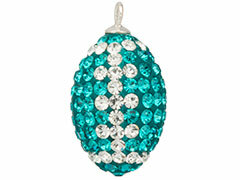 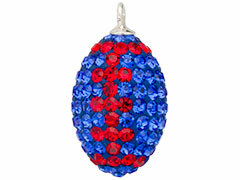 If you are a football fan, take a look at our beautiful crystal football charms. 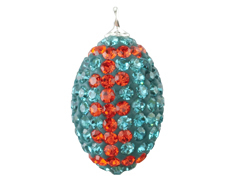 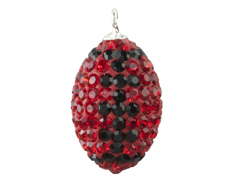 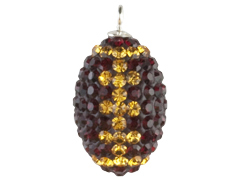 These sparkling footballs are the perfect embellishments for earrings and bracelets that show your love for the gridiron. 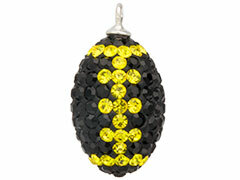 Add some bling to your sports-themed jewelry with our glittering crystal football charms!